Let me tell you about how my family ended up in West Bromwich. Both my parents were born in Jamaica. They lived in a Parish called Saint Elizabeth on the South West side of the island. My mother, Ivorine Colberta Ebanks was born at Flagaman in the district of Pedro Plains. My father Renford Hodgson was born at Tryall in the district of Southfield. There will be much more written about ‘Southfield’ throughout the blog. 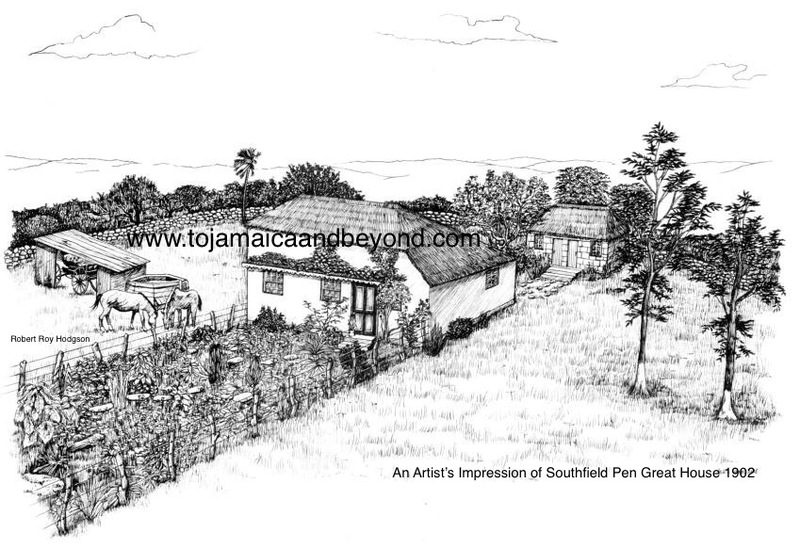 Although Pedro Plains and Southfield were adjacent and quite close to each other, my parents never actually met in Jamaica. They came separately to England. Dad lodged 1955 with his Uncle Cecil Hodgson, at Bloxcidge Street, Langley, Oldbury. Mum settled 1956 with her Uncle Everith Ebanks, at Beeches Road, West Bromwich. They met each other through the connection and friendship of their Uncles, Cecil and Everith who had once resided together in the same lodging house in Edgbaston, Birmingham. In 1957 mum and dad married at Oldbury Register Office before settling here in West Bromwich thereafter. ‘Yours truly’ is the 3rd eldest of their six children. I was born in February 1961 at Hallam Hospital in the parish of West Bromwich, Staffordshire, England.